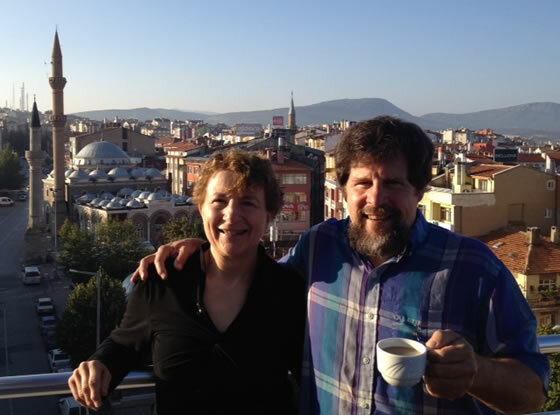 "Your plan for Steve and my 18 day Turkey trip leaving from Seattle in October was awesome. We used the Stop Jet Lag App, on my mobile phone, which was so convenient. The time zone transition was very smooth going both ways. I continue to highly recommend Stop Jet Lag to my patients, colleagues and friends, Thanks!" Request the free "The Art and Science of Jet Lag" series.